Earn 70 loyalty points when you order this item. 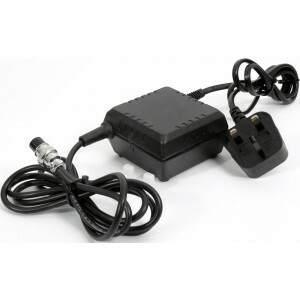 Trichord standard power supply unit (PSU) as supplied with the Dino and Diablo - a straight replacement when upgrade power supply not required. Remarkably this little unit contains a toroidal type power supply and is the correct power supply for the Dino or Diablo phono stages. 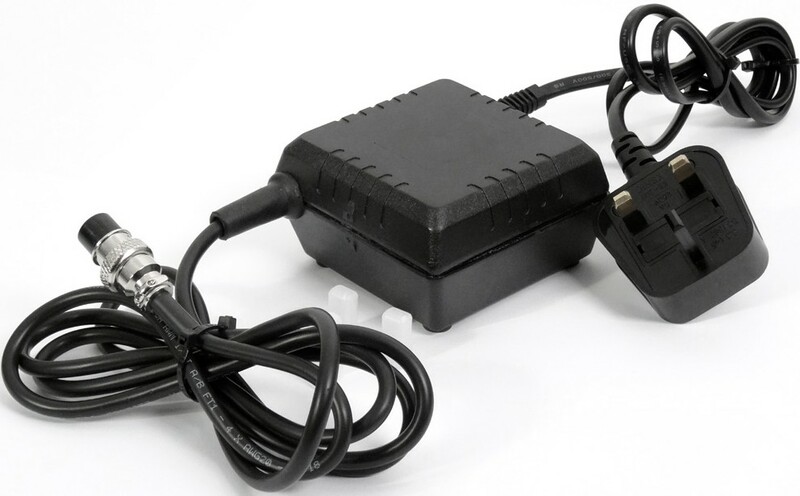 The ABS moulded housing of the power supply contains an in-line low noise 40VA toroidal transformer. AC current is fed to the Dino where it is rectified to DC and regulated with two high performance, wide banwidth Super Regulators.